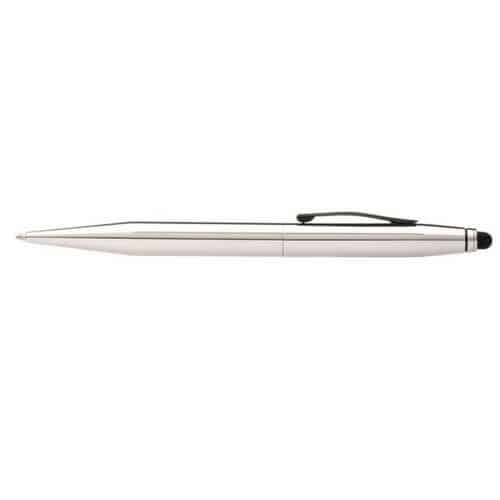 Senator Duo Pen. 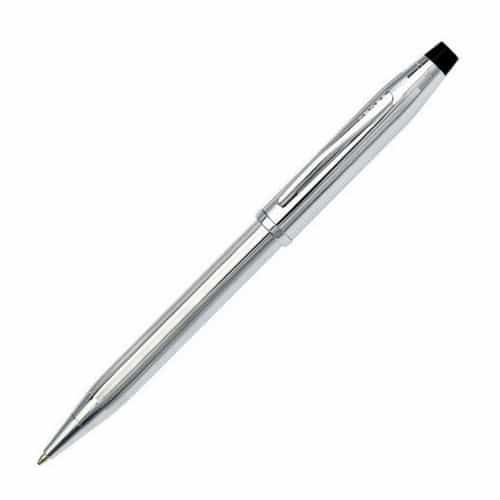 Twist mechanism ball pen. 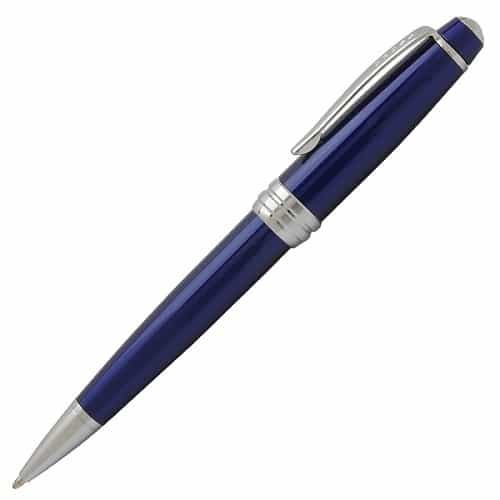 Glossy opaque body surface. 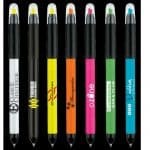 This pen is a combination of a ballpoint pen with black ink and highlighter with a choice of ink colours. 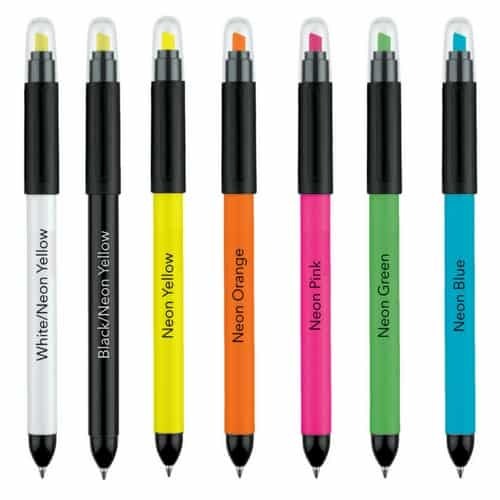 Body colours include black, blue, green, orange, neon and white. Highlighter colours include yellow, blue, green, orange, pink and fluorescent green. 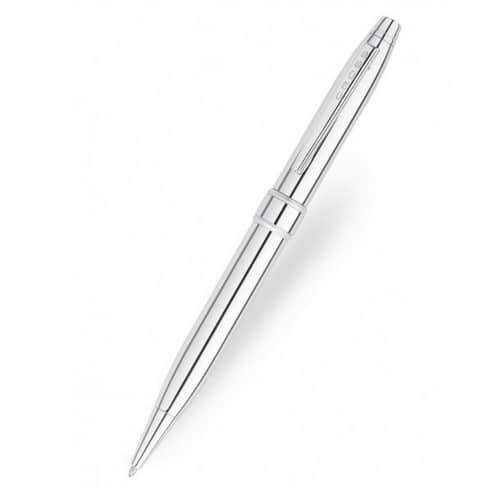 This is a versatile pen with great space for your branding and message.